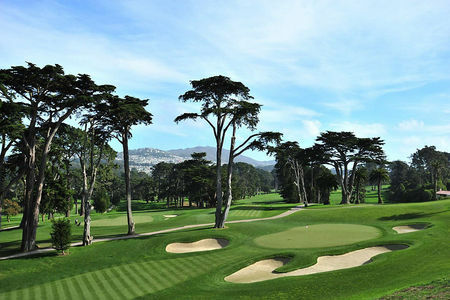 When championship golf comes to San Francisco, the venue is bound to be the Olympic Club. 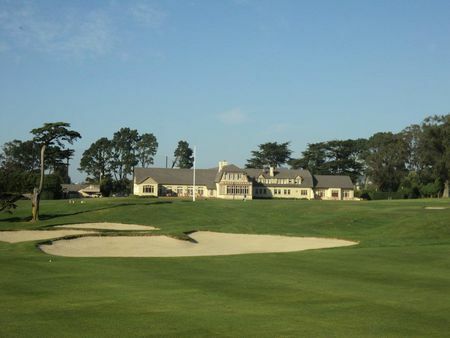 As a consequence, the highly selective San Francisco Golf Club has had no reason to try to develop a championship course of its own, being so close to the Olympic, and its vintage layout has been allowed to retain its glory. Designed by A. W. Tillinghast in 1918, the course is still only 6243 meters long, and it preserves the pioneering architect's vision. 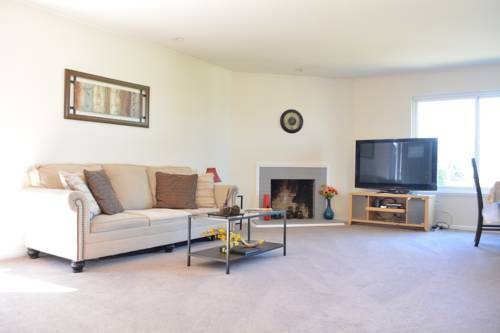 The parkland layout proceeds among evergreen groves. The bunkers both follow the contours of the holes and determine how they are played; good scores are dependent on planning and judicious selection of clubs. 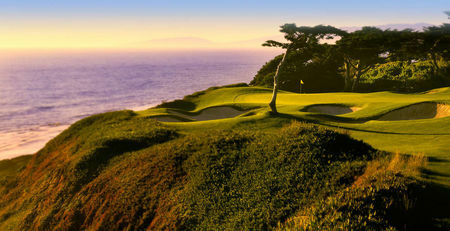 The seventh hole is known both for being one of which the designer was especially proud, and as the location for the last duel to be fought in the US before the practice was outlawed. 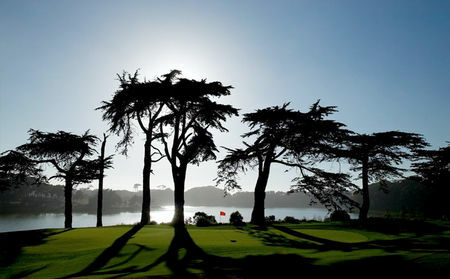 You may not know it yet but San Francisco Golf Club should be at the top of your must play courses. Let me explain why everyone needs to play SFGC at least once in their life. When you arrive and drive through the private gate everything in the world is at peace. No blade of grass is left untouched and golf is played the way it’s meant to be played, with honor and respect. It’s a club that is founded on tradition and never wavers from its roots. Living in the Bay Area now for just over 5 years when you ask a local golfer about SFGC they tell you, their boss is a member of Olympic and their boss’s boss is a member of SFGC. It’s a club that prides it’s self with privacy in such a way no outside tournaments have ever been played their. While playing I saw that every member had a caddie and only saw one cart the entire round. My caddie had been carrying at the club for 26 years. Each round is guaranteed less than 4 hours, a club rule. SFGC is great for all handicap golfers. 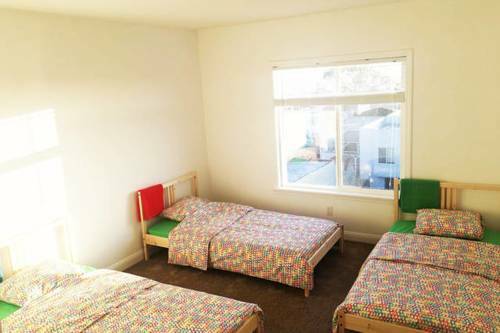 It’s difficult to lose a ball off the tee and shockingly if you hit a good tee shot you will be rewarded with an even lie, even within the hills of San Francisco. What is difficult about Tillinghast’s creation are his greens. Putting on these small but difficult greens is like trying to get a golf ball to stop on a basketball court. Quick side note, found out they roll the greens every Friday morning (we teed off at 8:30am on Friday morning), so we experienced how difficult they can be. Our caddie told us Jim Furyk once 3 putted 5 holes during his round. My favorite hole was number 3 with a beautiful left to right tee shot and a green complex protected by giant bunkers it’s a hole your never forget. I also want to add there isn’t a poor par 3 on the property. It’s a perfect balance of long to short one shooters that makes the round such a treat. Once you finish you quickly realize your ready to eat and get back out. The course doesn’t beat you up like other top ranked courses. All in all SFGC is the best day of golf I’ve ever had. From the time I arrived I realized this is the way golf needs to be played. If someone ever wants to trade one of your kidneys for a round at SFGC do your self a favor and ask them which kidney.